Hot 6 /Hot 6pro, a sequel to last year’s Hot 5, has been updated with a modern design, a larger display size (still in the same footprint), an interesting twist to the camera department. 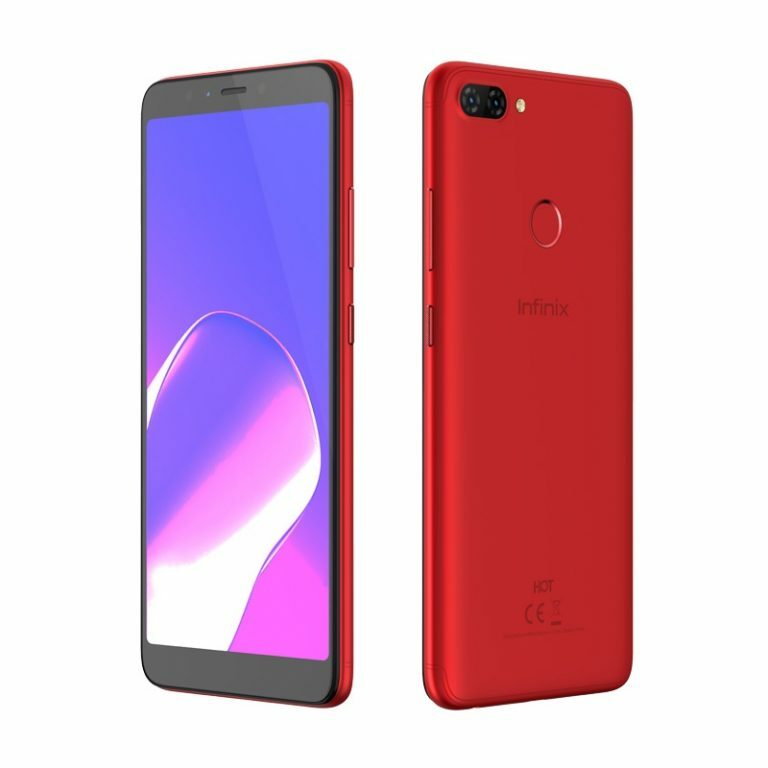 but skinned with Infinix’ latest custom user interface — XOS 3.0 Hummingbird. Design-wise, nothing much has really changed in terms of the material used, but aesthetically, the Hot 6 Pro is markedly different from the Hot 5. This is, in part, due to the fact that the Hot 6 has the trendy tall 18:9 display as seen on modern flagships and slimmer bezels. 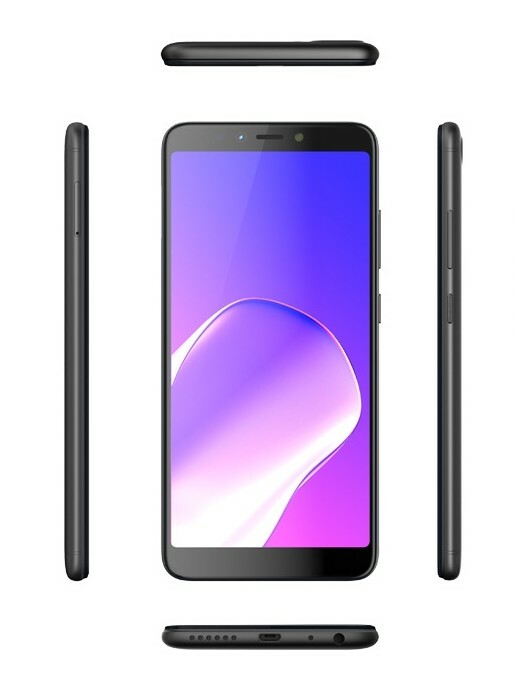 The display is, as usual, a 720p IPS LCD panel which spans 6 inches diagonally across the device making its pixel density a very modest 268 Pixels Per Inch. Protection-wise, there’s no Corning Gorilla glass on the display, so you’d have to make do with a tempered glass. 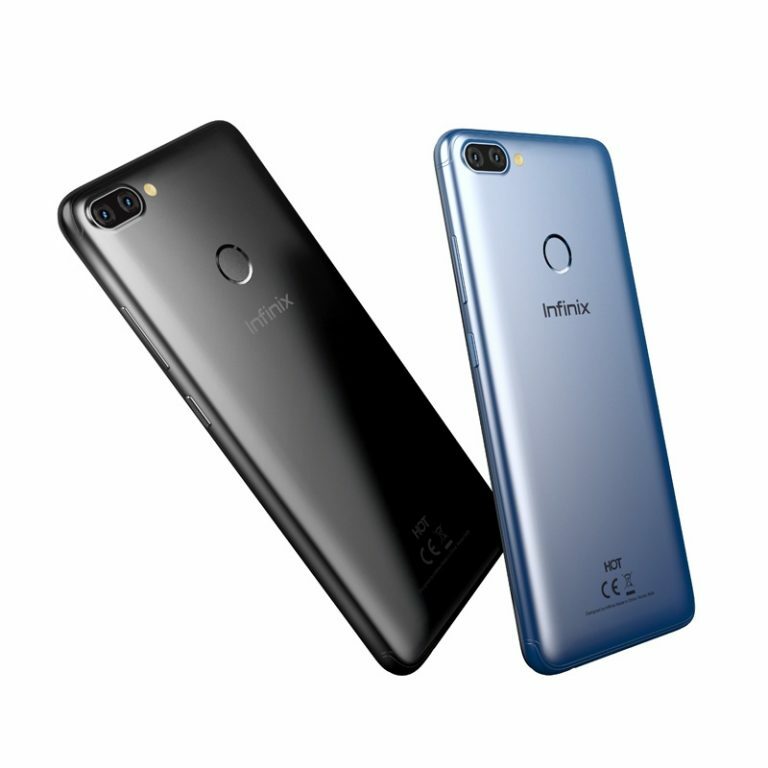 Continuing in the steps of the Hot S3, the Infinix Hot 6 Pro features, under its hood, a Qualcomm Snapdragon SoC. 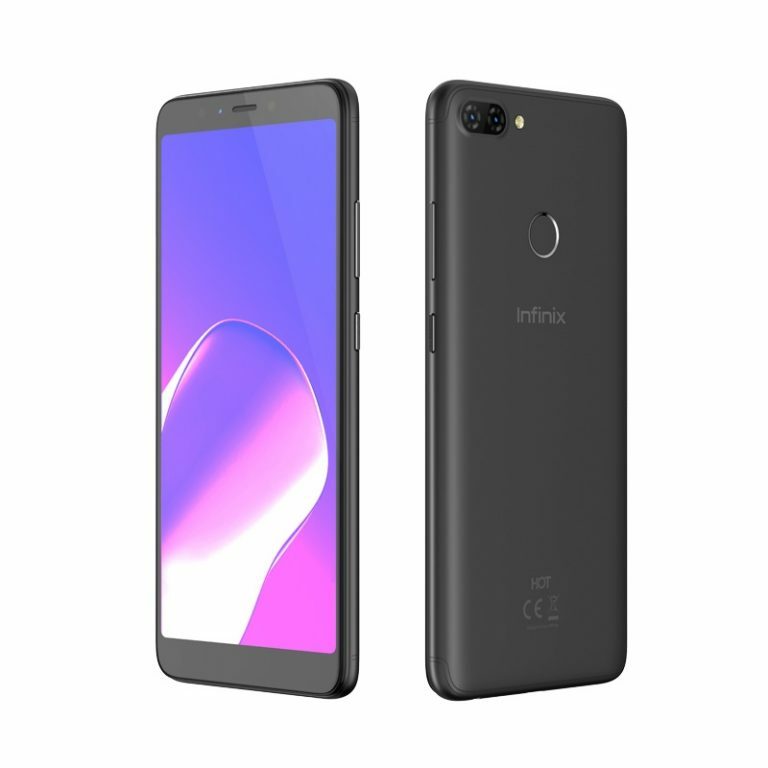 graphics processing on the Infinix Hot 6 Pro is handled by the Adreno 308 GPU. A Hot 6 Pro with 3GB of RAM and 32GB onboard storage. No matter which option you end up picking, however, the onboard memory can be expanded further by means of an external microSD card. the camera setup is dual. and is capable of shooting 1080 videos at 30 frames per second. No dual front-facing speakers this year.